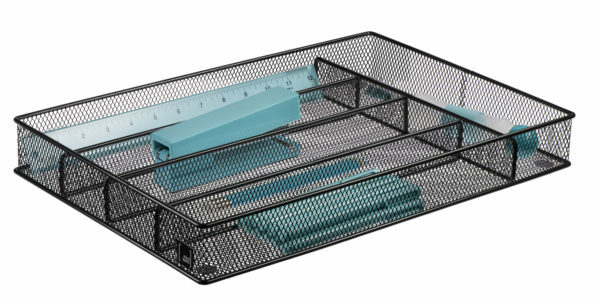 5 SECTIONS FOR BETTER SORTING. 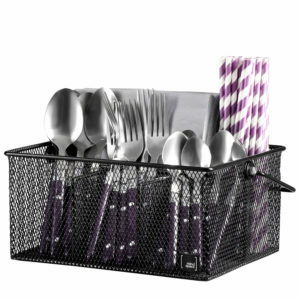 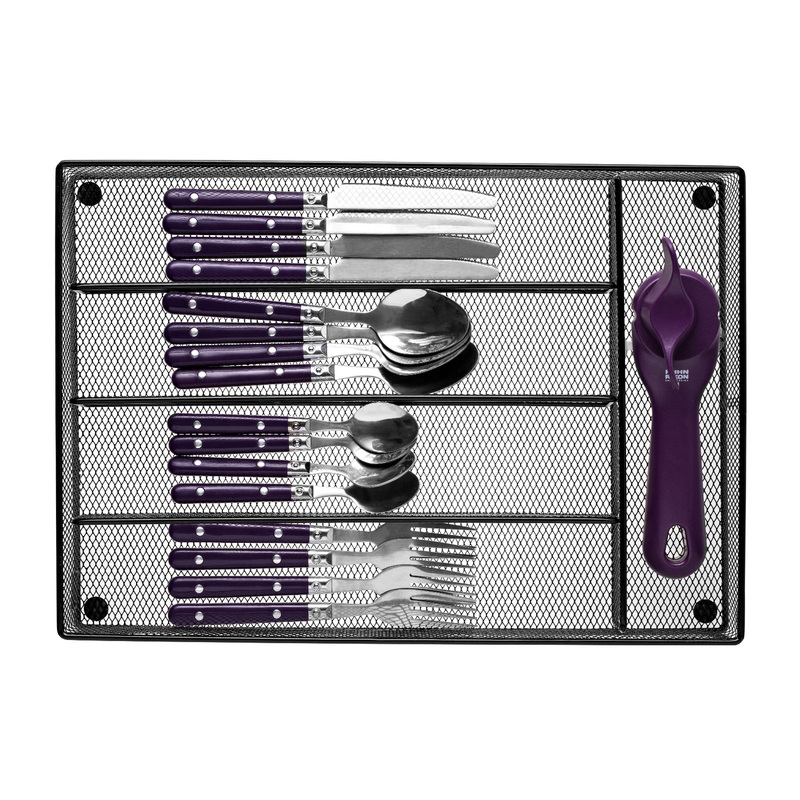 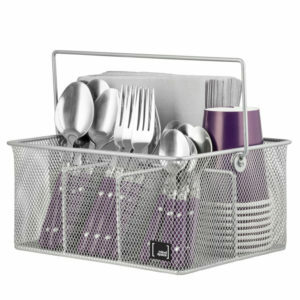 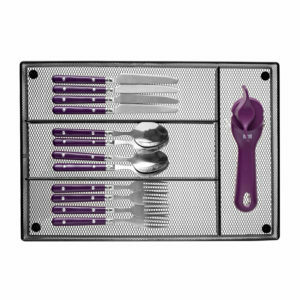 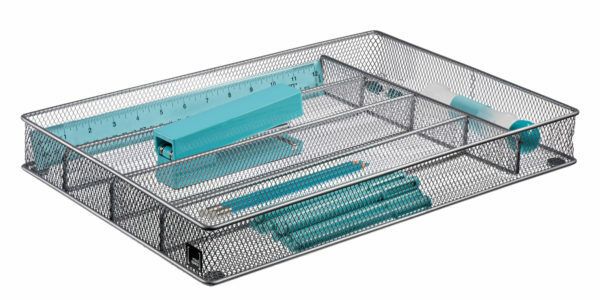 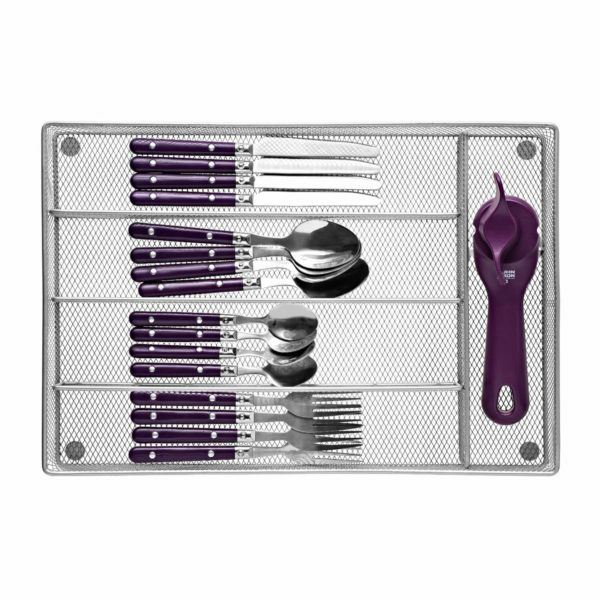 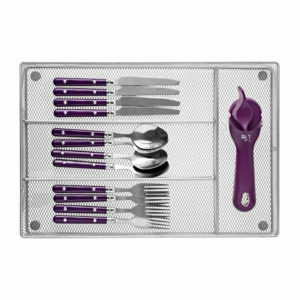 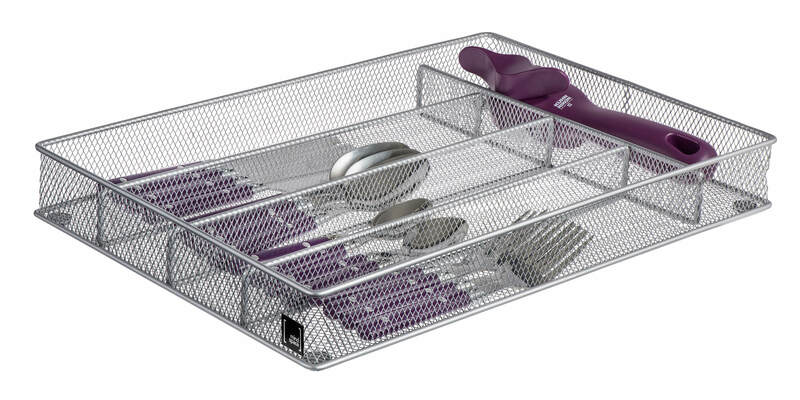 5 deep compartments, with 4 slots to store your flatware – plus 1 more for all your extra kitchen utensils, so you can stop hunting down your can opener and start cooking. 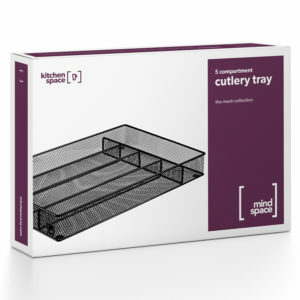 USE RIGHT OUT OF THE BOX. 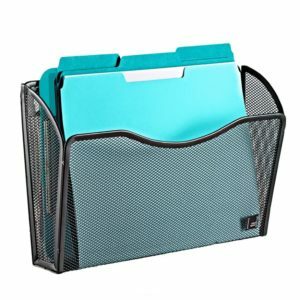 Dimensions: 11″W x 16″L x 2”D. 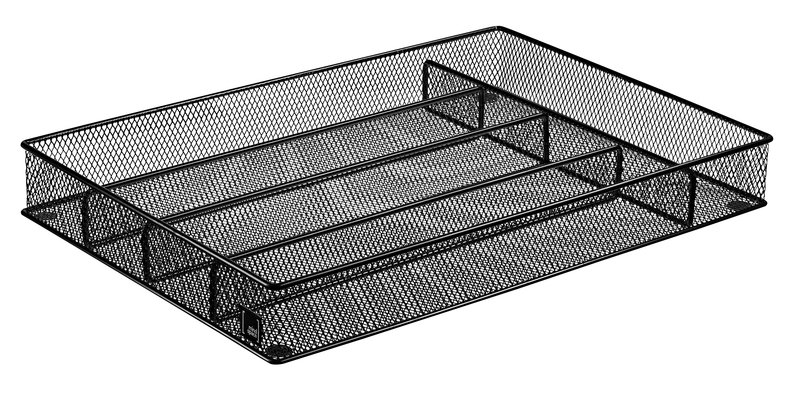 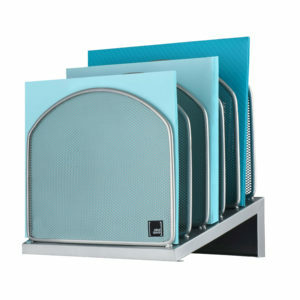 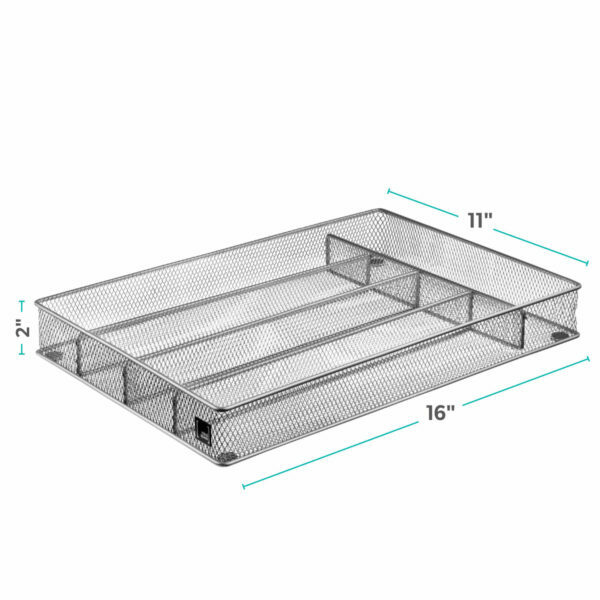 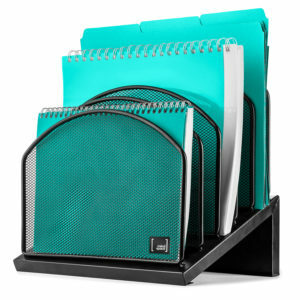 Compartment Dimensions: 1 Top Compartment that’s 2.75”L x 11”W; 4 Bottom Compartments, each 2.75”W x 13.25”L. 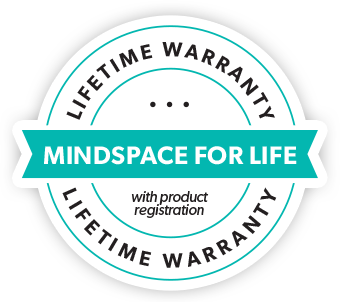 Register your product for a Lifetime Warranty. 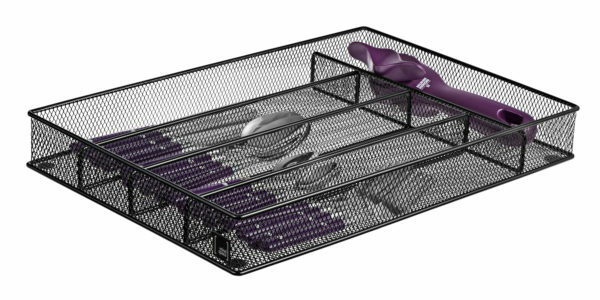 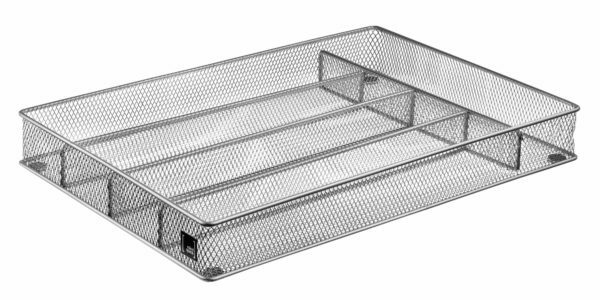 I like the size of the tray because it fit the drawer in my trailer perfectly and there are more compartments than most cutlery trays.